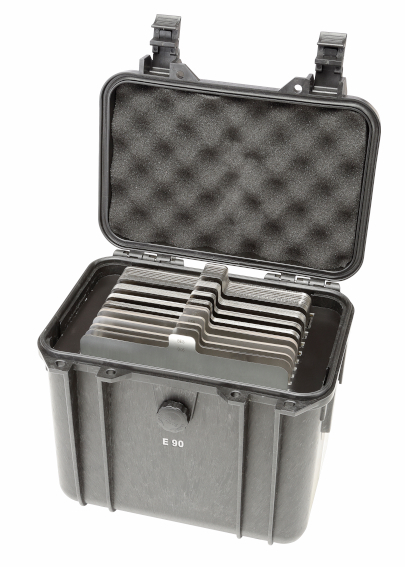 Over the past few decades our BES shim has become a household name in the maintenance and condition monitoring field. 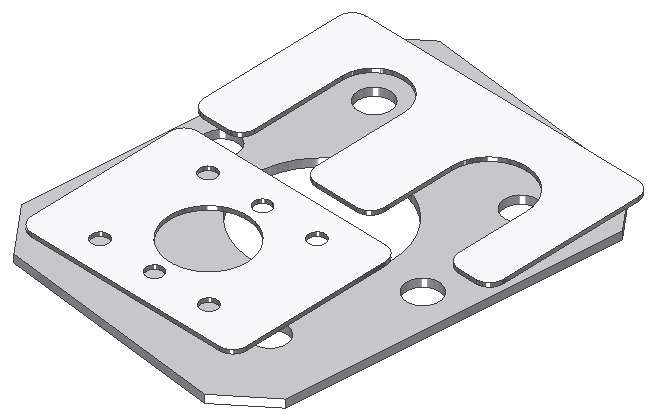 We endeavour to provide high-quality stainless steel shims manufactured from a distinctive, hardened, imported stainless material that does not deform or dent easily. In addition, we also provide the widest range available straight off the shelf in variety of 7 different sizes, each available in 13 different thicknesses. If we can’t deliver – no one can. 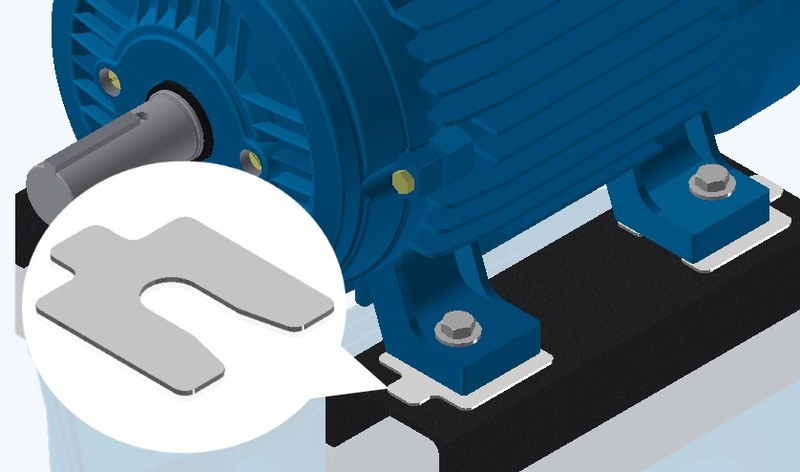 Accurate, easy to use and completely flat ensuring stability and consistent machine support over the full surface of the shim. 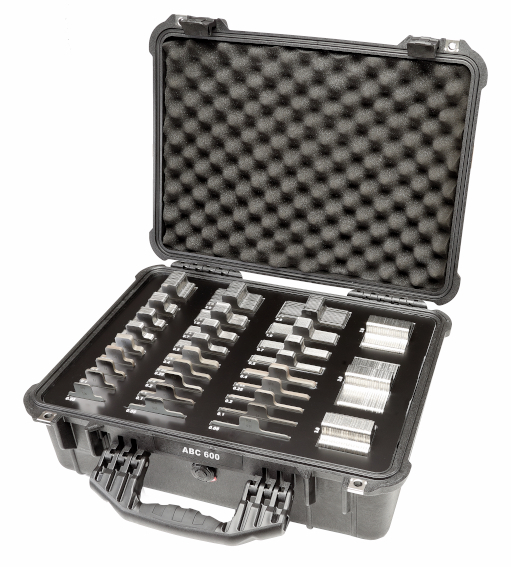 Manufactured from corrosion resistant and hardened high-quality 300 series stainless steel – allowing re-use. Equipped with a wide and higher slot allowing deeper insertion. Completely de-burred, with perfectly finished edges and rounded corners avoiding injury. No time consuming hand-cutting or costly material wastage. Close tolerances for accurate alignment. Neatly packaged in flip-open, carton box (packet of 10 each). Also available in kit form in the brand trusted Pelican case – 14 combination kits available – also see “Shim Kits”. Fourteen different kits to choose from. Refill them as required. The new BES Shim Kits are available in 14 different combinations to choose from. 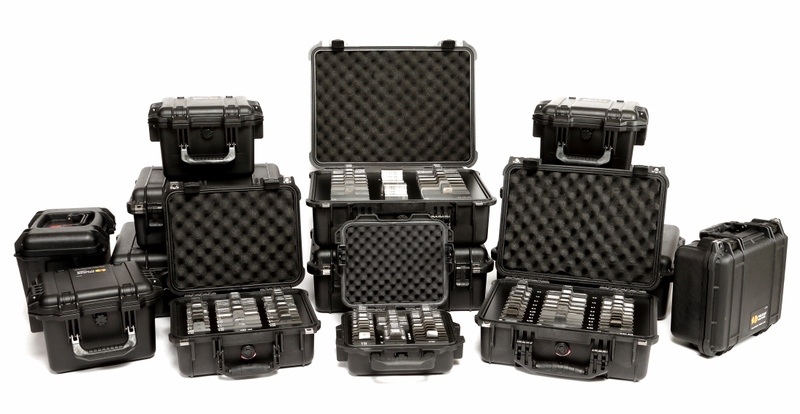 Kits are supplied in the tough Pelican™ protector cases. 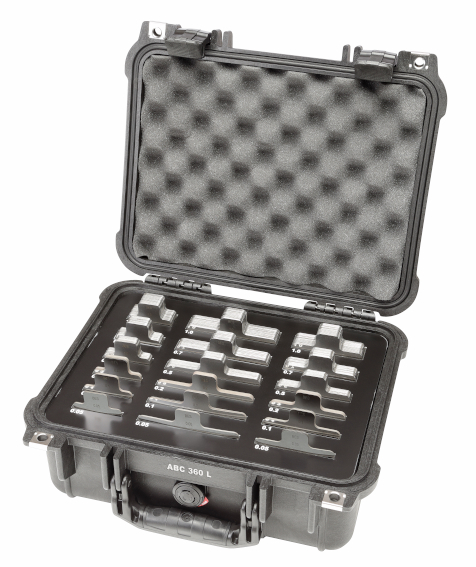 Pelican cases are designed with an automatic pressure equalization valve, a watertight silicone O-ring lid, comfortable over-moulded rubber handles and stainless steel hardware and padlock protectors. 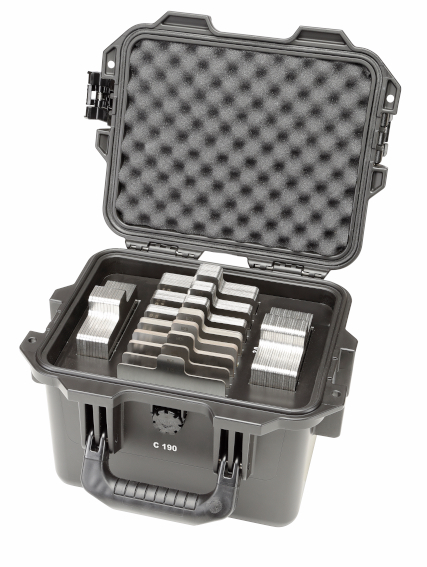 They are watertight, crushproof, dustproof and their simple strong double-throw latches keep the lid closed in the roughest handling. Each kit contains its own unique set of shims nested perfectly into clearly marked slots, ensuring fast and accurate availability when needed on site. Refill by purchasing individual shim packs as needed. Material width 305 or 610mm. Thickness 0.05 to 2mm. All material stainless steel 300 series. 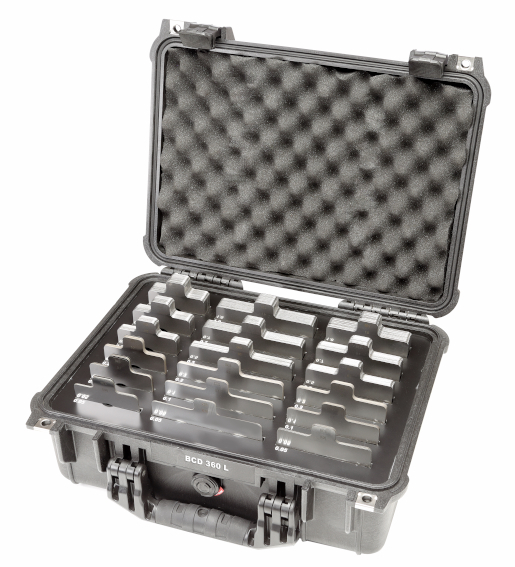 Our stainless steel shim stock is a distinctively hardened, flat material that does not deform or dent easily. We provide a reliable stock availability together with good quality and services that you can count on. 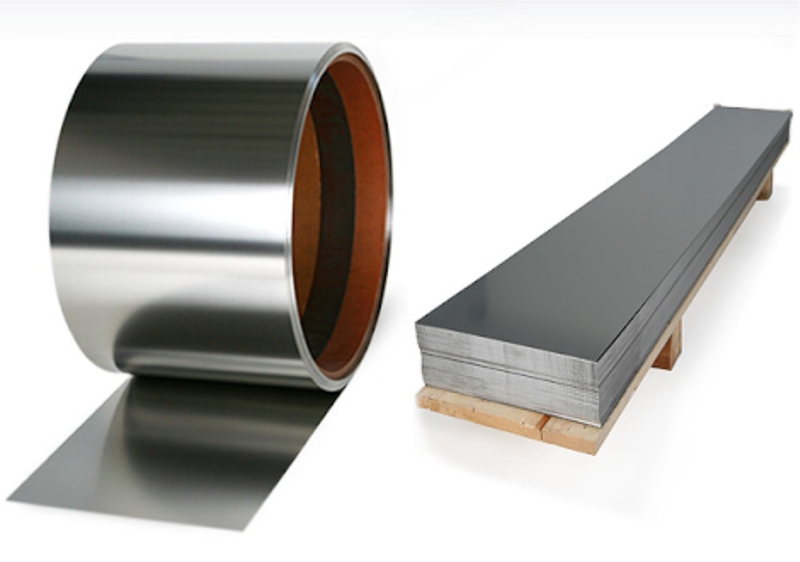 Material is available in 300mm wide coil/strips, in a variety of thicknesses ranging from 0.05 to 0.4mm. This material is specially imported and available at a competitive price. 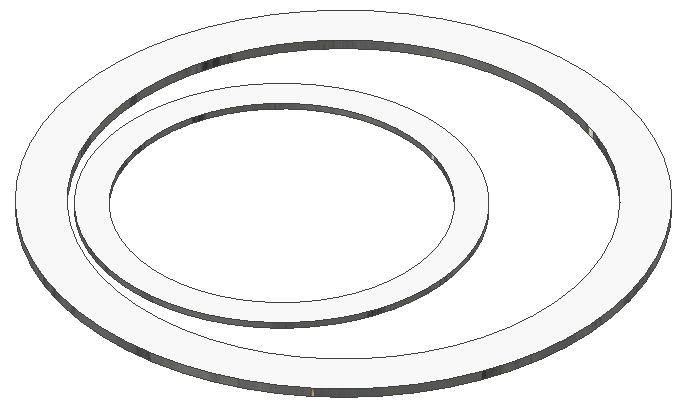 Stock levels vary from 100 – 250m of each thickness. In addition we also stock normal S/S 304 in both 305mm and 610mm wide ranging from 0.05 – 2.0mm. 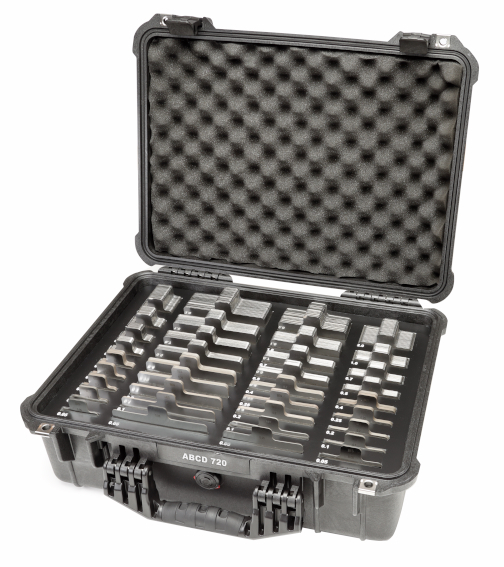 After 18 years in the industry, we understand that a combination of hardness, flatness and accuracy is vitally important when it comes to thin gauge material. 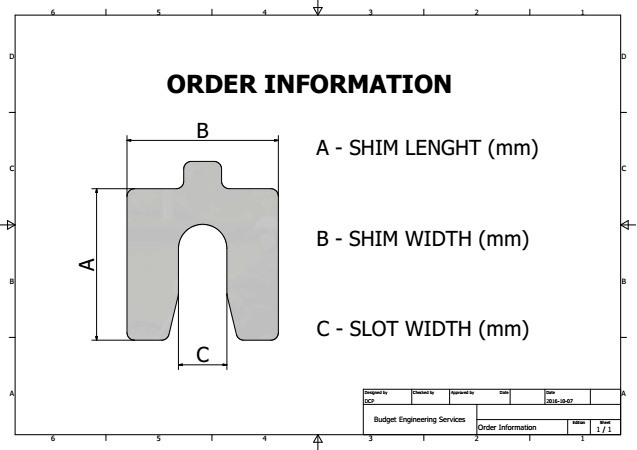 Custom shims and OI/id’s cut to your specification. Material stainless steel 300 series. Thickness from 0.05mm. 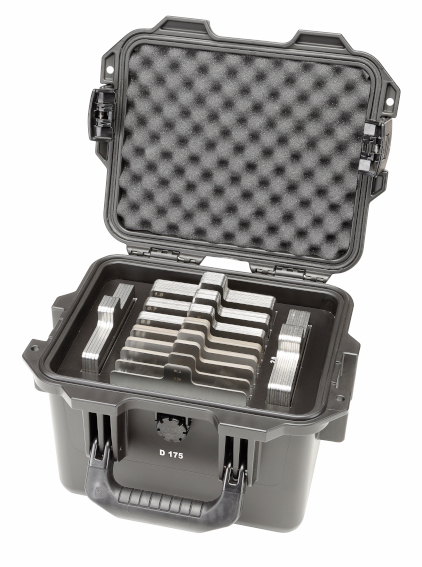 Axial Shims (OD x id) available in thicknesses ranging from 0.05mm up to 3.0mm – burr free (similar finish to our normal pre-cut shims). 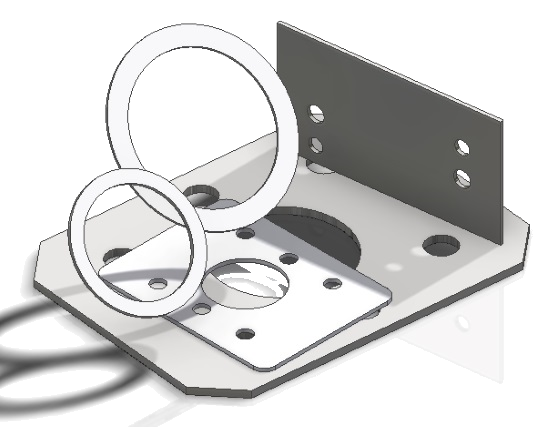 We can also supply any custom made Items manufactured to your drawing specification, in any thickness (0.05mm to >30mm) required, within +/- 5-7 working days from receipt of your official order and technical details. 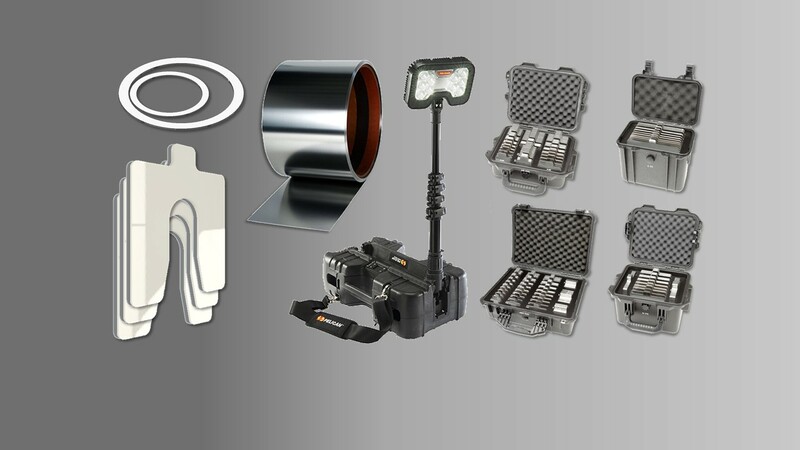 Flashlights, Safety Lights, Remote Area Lights (RAL). 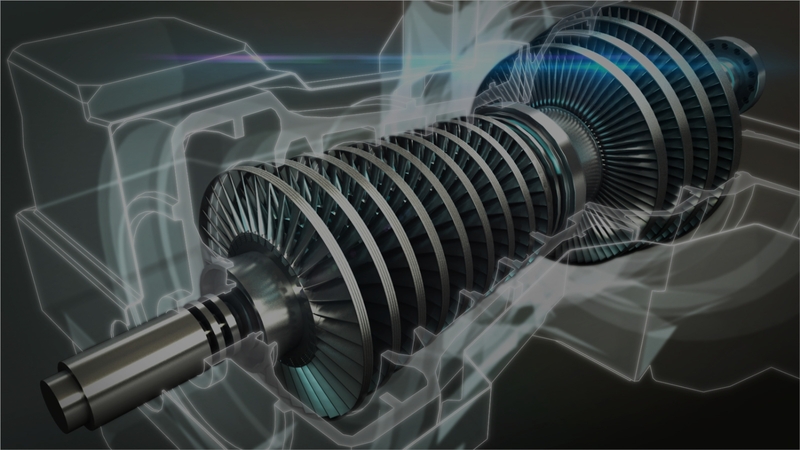 Whether working in a Class I Oil Refinery or in the silo of a Class III Textile Mill, safety is always a concern and your lighting tool shouldn’t add to your worries. Pelican builds lighting tools approved for any work environment. 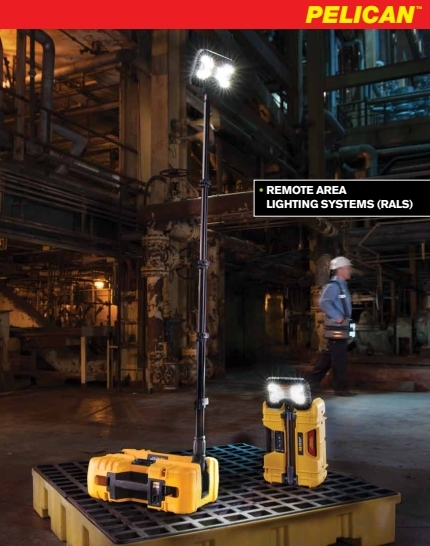 To find the right light for your job visit Pelican at Pelican.com/safety. * New Deep Mount Led Technology: These lights are now brighter, with close to 100% increase in lumens and a 2.5 times increase in lux value over previous versions (as well as offering a more robust design). Nothing beats the versatility of a hand-held light. Easy to carry, stash in a pocket, or clip to a helmet, these lights do just about everything. 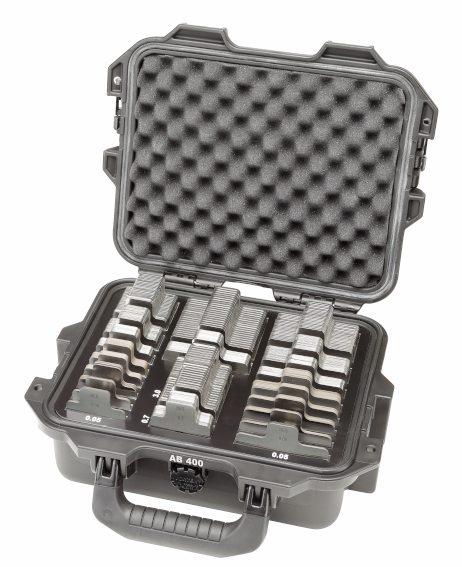 And when hazardous areas are present, you can count on Pelican’s line of safety certified lighting tools. You’ll even find photoluminescent models with “glow-in-the-dark” material to help you find your flashlight in an emergency. Colossal performance with lightweight designs. Features such as full time battery level indication, articulating light head and multiple light modes keep you in control of the job. 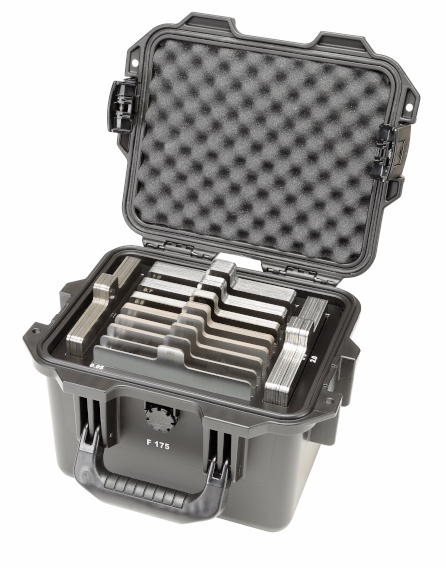 Pelican is also a leader of high performance lithium-ion technology in portable lighting. Others include Tactical Lights, Headlamps, Right Angle Lights, Dive Lights and Speciality Lights.